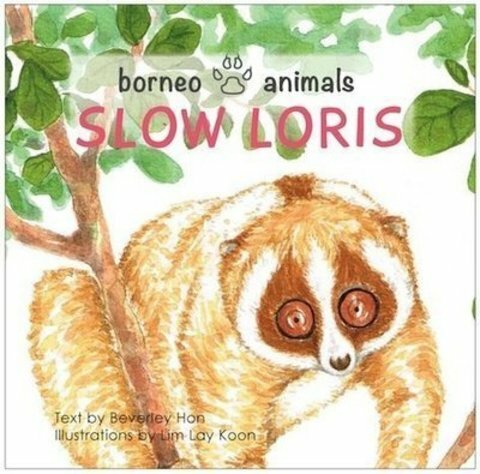 The Borneo Animals series is a set of books to introduce young children to some animals that can be found in Malaysia. 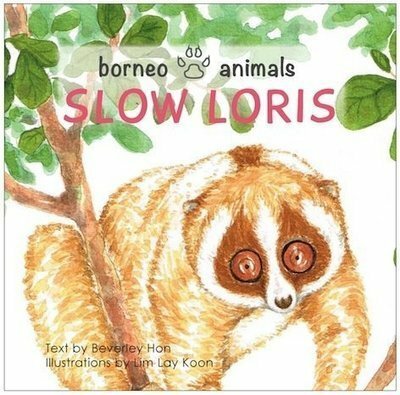 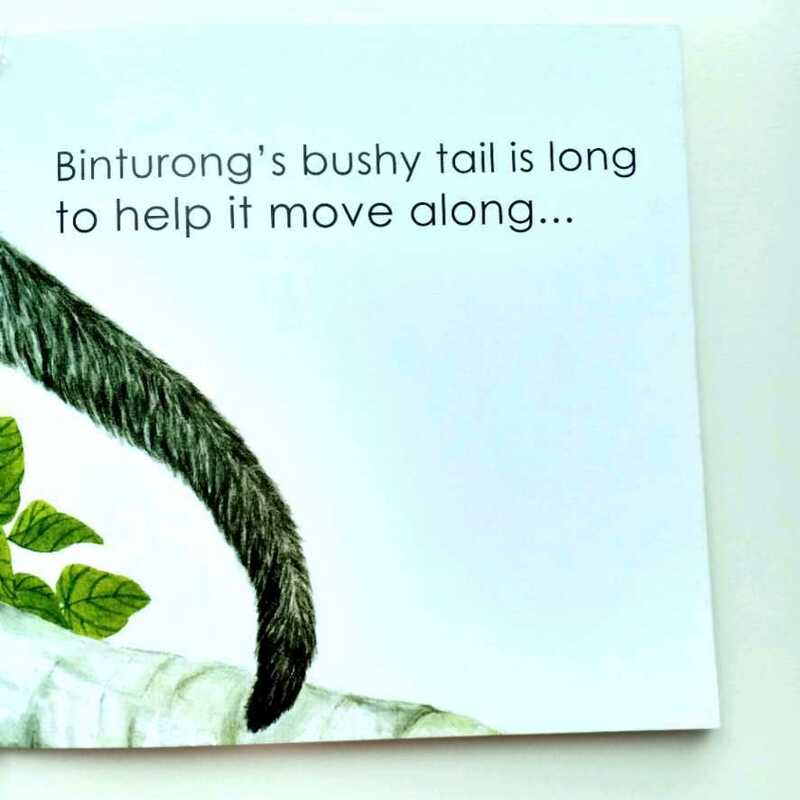 With simple lyrical text and bright yet realistic illustrations, this book for young children is a delightful introduction to slow loris, tapir and binturong, the unique and fascinating animals of Borneo. 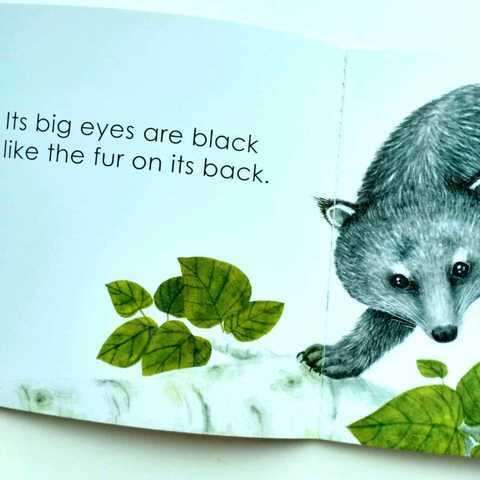 Good read aloud books for young children, at the age of 2+. The rhyming sentences help to develop phonological awareness, getting them ready for formal phonics instruction in the future. 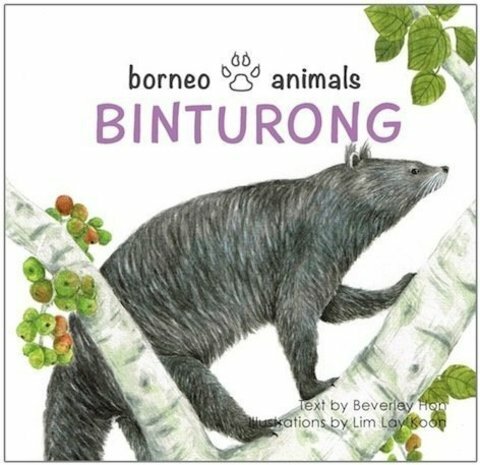 The books are also suitable for beginner readers (6+). 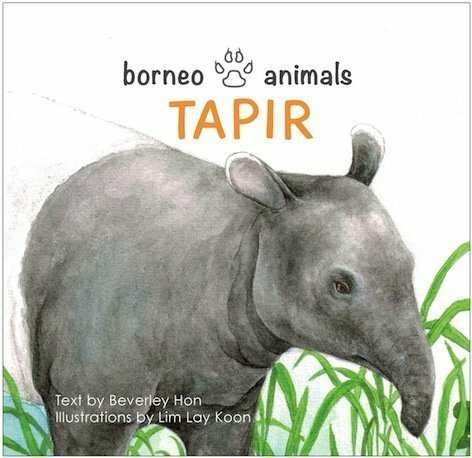 The short sentences, big font, easy-to-read words, and of course, the attractive illustration make them among the good-fit non-fiction books for reading practice!